The Wednesday evening hands-on healing offered represents our commitment to the pursuit and acceptance of the wholeness that Spirit intends for us.  It not only carries forth Unity's principles of prayer and healing but also follows the example of Jesus. Note: Wednesday evening offerings suspend during the summer and resume August 22. The last Hands-on Healing and Daily Word Service are Wednesday, June 20. Click here for a flyer outlining all of Wednesday's offerings. Click here to read about the Daily Word Service.